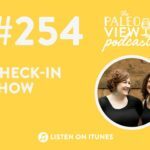 Home » Blog » TPV Podcast, Episode 268: How Do I Know if My Gut is Healthy? In this episode, Stacy and Sarah talk poop! 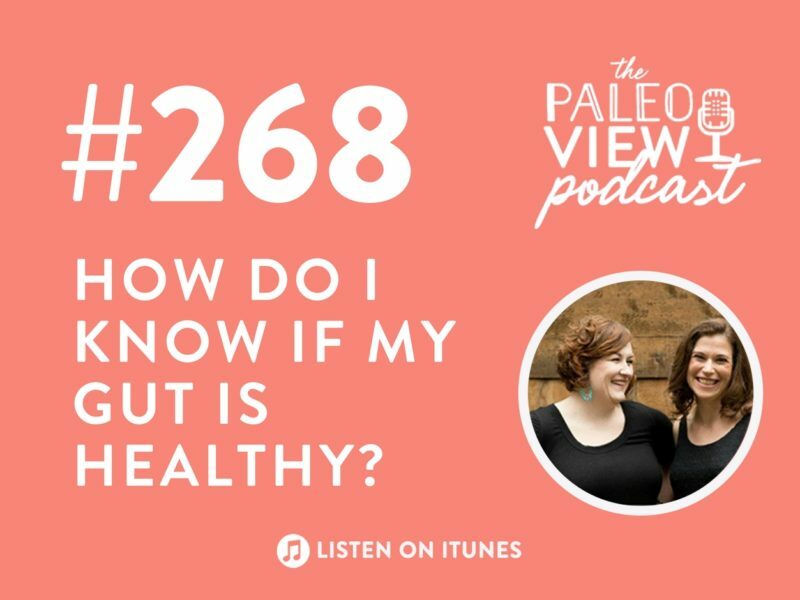 They discuss how you can tell if your digestion is in shape and what to do if it’s not. 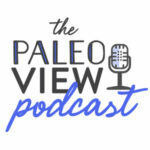 The Paleo View (TPV), Episode 268: How Do I Know if My Gut is Healthy? The phrase is: “Trying to get credit for things you’re supposed to do.” It was inspired by a profane Chris Rock bit from Bigger and Blacker. Stacy has become a big fan of Felix Gray computer glasses! They are awesome! This week our topic is all about gut health! Stacy is SO into it! We have a lot of questions about it, probably because the topic is so taboo in polite society. And check out our Paleo 101 series here. At home gut health tests are in Paleo Principles and on The Paleo Mom. If you notice your digestion, there’s probably something wrong. Normal frequency is 3 times per day to 3 times per week. Sarah is a fan of Dr. Jeff Leach from the Human Food Project. Stacy reminds herself that only humans are embarassed by poop this way. Compare your poop to the Bristol Stool Scale. You should consistently at level 3 or 4. Transit time test: eat something you can see in your stool like corn or sesame seeds or beets. Time from eating to pooping. Ideally between 12-48 hours. If your concerned, see a doctor. They can do more tests like stool analysis, colonoscopy, biopsy, etc. If you don’t need a doctor’s care, then you probably need to change your diet. Increase fruits and vegetables. It’s the fiber. Eating fermented foods, especially wild fermented. Some nutrients help form the intestinal junctions: fiber, quercitin, burburein, zinc, and glycine. Don’t get overwhelmed by feeling like you need to do everything at once! Take it steps at a time. Focus on nutrient density and everything else can follow. Is this food helping my health, hurting my health or neutral? DO NOT SEND US PICTURES OF YOUR POOP! Rate and review us. Goodbye! 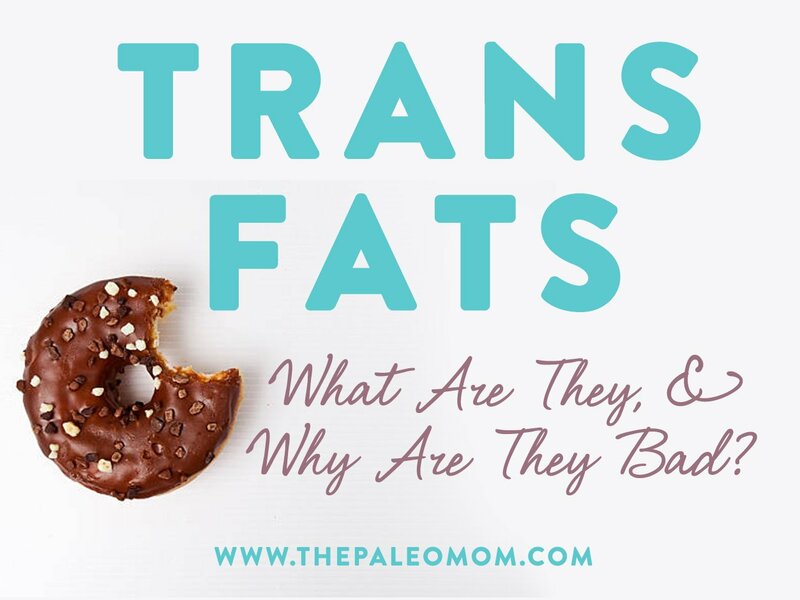 Previous Post: « Trans Fats: What Are They, and Why Are They Bad? My child is 5 years old . She has vitiligo and confirmed as aip . 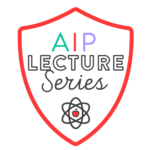 Can I follow aip Paleo protocol ? Or is that too strict on her. We are Asians and we rely on rice as a staple food. 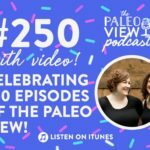 Where is episode 269?! I hope everything is ok with you both! 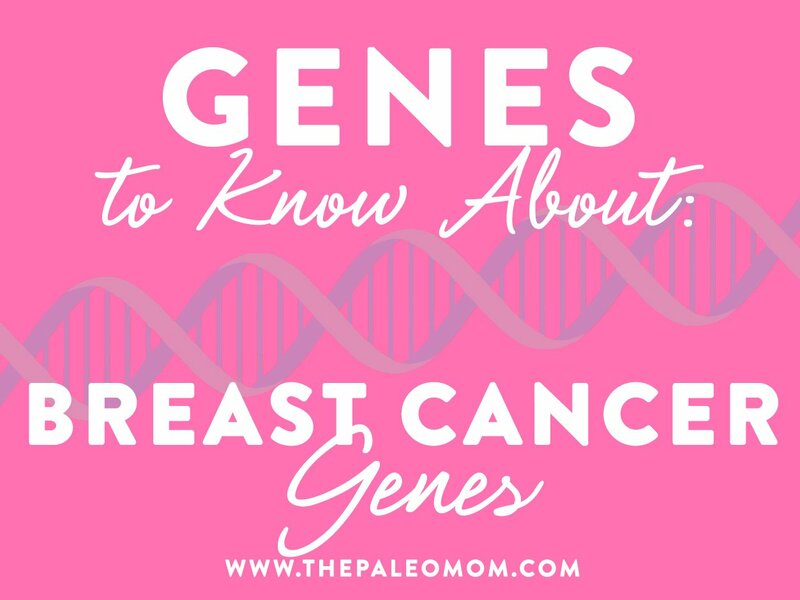 It’s up on the blog now, and on iTunes! Thanks for checking in!